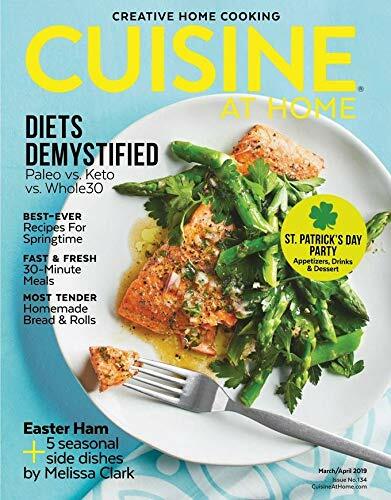 Discover Cuisine at home magazine, the indispensable guide to quick and easy complete meals with side dishes and desserts in your own kitchen. You CAN create better than restaurant-style recipes that your family will request time and again. Happy cooking!